Educare Systems is a Microsoft technology specialist and was started to help businesses with or without any in-house software developers or substantial budgets to gain the benefits of a custom made solutions, undertaking the latest technologies and agile techniques without experiencing any of the problem or costs normally associated with software development and design. With our Development out-sourcing you do not need to build an internal development team when your business isn’t software development. 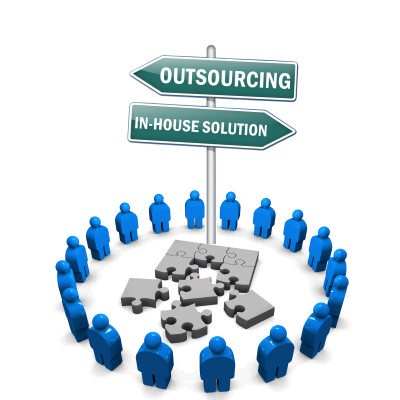 By out-sourcing you can focus on your business and we can focus on delivering you the right solution. If you have existing .NET Web forms, MVC or WPF applications or even Excel or Access database solutions, we have experience in updating and refactoring out of date code while adopting the later versions of .Net, open source projects, device specific technologies and removing bottlenecks to support more platforms, devices while retaining historic development investment and business logic. If you have an existing team we can help implement Agile and Scrum practices, development Sprints, essential backlog refinement, build collaborative specifications focusing on Business Driven Design (BDD) and Change by Design. Change by design is our process where code is built is the expectation it will change, meaning its complexity, comments and code practices must adhere with the mind set of someone new having to understand, change and test with minimal time effort. This allows us to fulfil the goal set by the business and ensure it is flexible enough to be able to receive future improvements with a relatively flat cost of change. For change by design to work development teams need to use Simple first development, Issue analysis and resolution. This aims to increase the number of iterations, reduce development time and improve quality of the final product. Simple first issue analysis starts by asking why is there an issue, is it down to incorrect logic, change in business requirements, or something which was missed in earlier test phases. 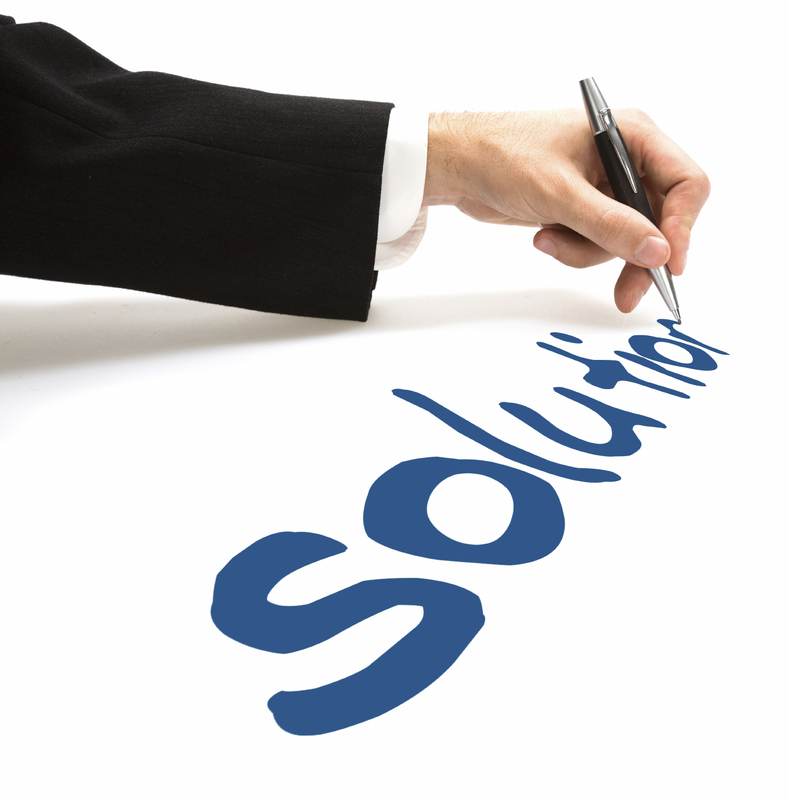 By identifying the cause, we can identify trends and start being proactive in identifying and resolution issues before they are visible in the business domain. We can train your in-house development team and business analysts to use these practices along with use Agile and Scrum correctly over the course of the project, building collaboration and communication within new or existing teams and allowing them to be self-organising, efficient and deliver business valued features on-time.